Do you use dual monitor at work? If not, you better run to your CIO or Project Manager and demand one. You won’t believe how easy it is to be a Nursing Informatics professional with a dual monitor setup in place. The ability to copy data from one screen to another is just awesome. It also helps save a lot of trees as we somehow minimize the use of paper in delivering our tasks. For those who already have one, I know you will agree with me. But there is only one caveat to it. Working with dual monitors can be a little tricky because the extended display has no taskbar. The taskbar only resides on the primary display. You have no way of knowing which window is in which screen. 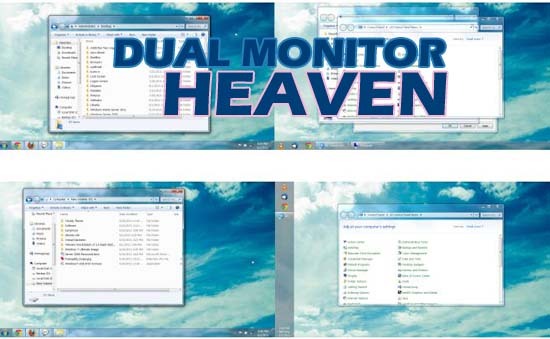 Dual Monitor fixes this problem by providing an extended taskbar for your second monitor. This extended taskbar is fully functional just like your primary taskbar, complete with time/date display and notification area. The best part that makes it truly useful is that once you move any applications or windows to the secondary monitor, their icons too are moved and shown in this extended taskbar (of the second monitor). This adds the convenience of not having to move back and forth between the primary and the secondary monitor for managing taskbar items. 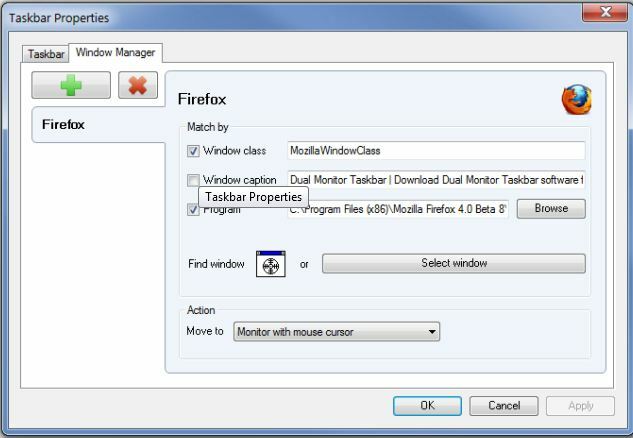 Optionally, you can also choose to duplicate the existing items of the primary taskbar to the secondary monitor’s taskbar. The extended taskbar can also be used to pin items separately. 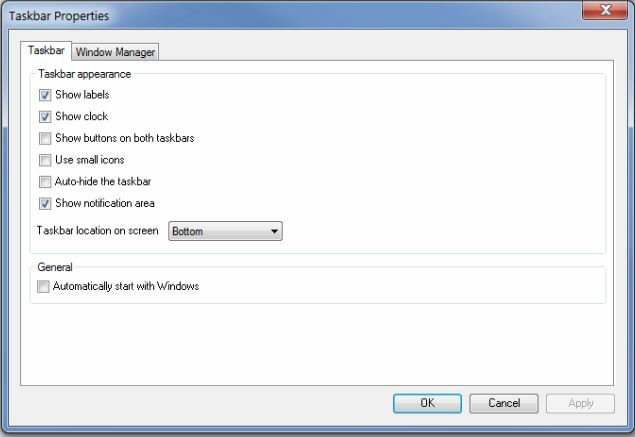 Right click on the extended taskbar to access Properties, lock/unlock or exit it. From the taskbar tab in Properties, you can shows labels, system clock, buttons on both taskbars, use small icons, audo-hide the taskbar, show notification area, change taskbar location on secondary screen, and lastly, select to automatically start on Windows startup.